Do you really know all the benefits that natural world possesses? Are you at all familiar with what you can do with wild medicine? Perhaps you know all about it but have you used any of it? Native Americans have used these naturally occurring medicines for at least a thousand years. One thing you want to be very careful about is the hard reboot. In other words, if you are living a completely dependent and convenient lifestyle you are going to have a serious struggle, post collapse, when you realize its all on you! Lets look at 5 medicines that you can find close by and can help out with a number of different ailments. 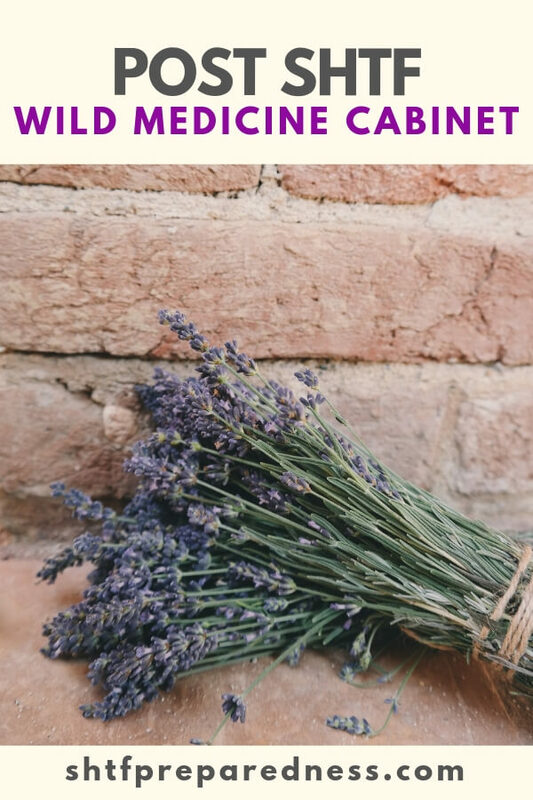 Aside from smelling great and having legitimate affects on the mind, lavender is also a filled with elements that help the skin with all sorts of itch and bothersome rashes. Having a oils or tinctures can go a long way in dealing with these types of rashes. The bark contains a powerful pain reliever and fever reducer. Understanding what willow looks like and how to use it is paramount if you are going to be a natural healer of any kind. Its a tree, too, so that means you can use all four seasons of the year! A simple weed that grows anywhere, this plant is great for wound treatment as a poultice to help your wound heal faster. Avoid chewing this plant up in your mouth as your mouth is full of bacteria. Instead you can process it in a shemagh or in the bandage you will be using. Long known to be a powerful healer of winter woes. 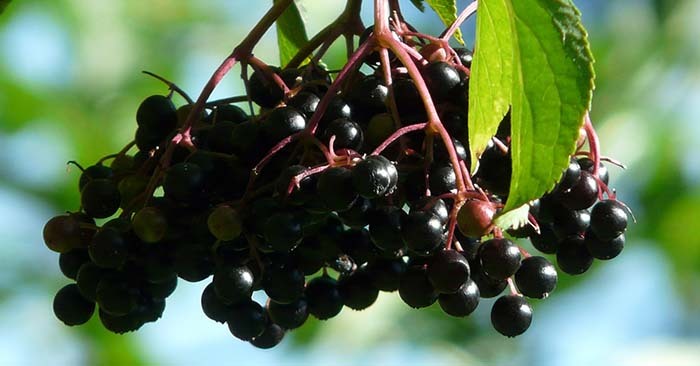 Elderberry is great for cough and flu. Its easy stuff to make and cans well. No SHTF medicine cabinet is complete without some elderberry syrup. Even the common dandelion have a powerful medicinal affect, if you know how to use it. As a tonic dandelion can be used to stimulate appetite and deal with stomach upset. This could be more of a problem than you think in a SHTF scenario.